This article is an introduction to Japanese verbs, and Japanese verb conjugation. 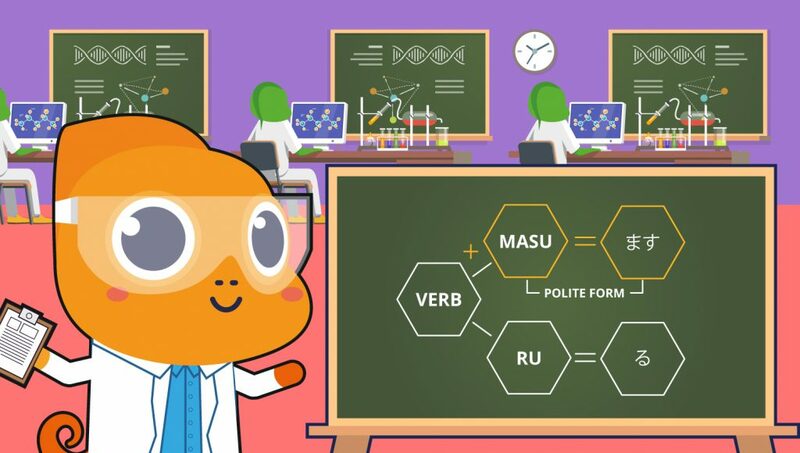 We will be going over making and using （~ます -masu and ~ません -masen form) in particular, as well as important information about Japanese verbs in general. 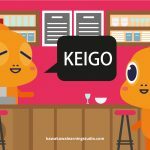 What is Japanese Verb Conjugation? Verb conjugation refers to the act of changing the way a verb looks and sounds. There is a myriad of reasons for conjugation. For example, changing the tense of a sentence, or expressing how many people are doing the verb action. In English, “eat” versus “ate” is an example of verb conjugation. Thankfully, in Japanese, verb conjugation is much more predictable and pattern-based than in English. If you look up a verb in a Japanese dictionary, it will be in Dictionary Form, also called Casual Form or Plain Form. Dictionary Form verbs always end with an “う u” sound. A verb that is in Dictionary Form is in present/future tense and can refer either to an action you are going to do or to an action you habitually/generally do. Verbs in Japanese generally do not need to be conjugated based on who (I/she/he/they/etc) is doing the action or how many people are doing the action. So, for example, if I said simply “読む” (yomu), which is the Dictionary Form of the verb “to read,” I might mean “I/he/she/they/etc read(s)”. (Generally speaking; as opposed to never reading anything) or “I/he/she/they/etc will read” (after this/later, the action will occur). Based on context, it is almost always clear whether it means “read(s)” or “will read”, and who is reading. If the sentence did not mention a person, it is probably assumed that you are talking about either yourself or whoever was the recent topic of the conversation. When you come across a new verb, it is a good idea to determine what its Dictionary Form. It’s because Japanese verb conjugations are based off of the final syllable of a verb’s Dictionary Form. In Japanese, there are essentially three kinds of verbs: る Ru Verbs, う U Verbs, and Irregular Verbs. If a verb does NOT end with “る ru,” it is a う U Verb. However, some verbs that end with “る ru” are る Ru Verbs, and some are う U Verbs! Sadly there is no surefire way to know whether verbs like “乗る noru” and “借りる kariru” are うU Verbs or る Ru Verbs other than to look them up. But as you study you will eventually gain a feeling of which are which. One way to check is to run a verb through a few conjugation patterns. For example, the polite conjugation of “乗る noru” is “乗ります norimasu” because it is a う U Verb. If we try conjugating it as “Nomasu” instead (as we would if it were a るRu Verb), it just does not sound quite right. You will develop an intuition for what sounds right and does not sound right as you become more familiar with verbs and conjugations. 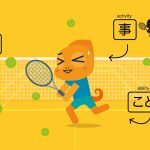 Why Learn Japanese verb Conjugation Patterns? Learning just a few conjugation patterns can allow you to say a surprisingly wide range of sentences in Japanese. Ta form is the past tense for Dictionary Form verbs. Made in the same way as -te form. Japanese is a very modular language! Usually, ますmasu form verbs are the first type of verb you learn to use when beginning in Japanese. 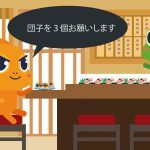 This is because –masu form verbs are quite easy to create, use, and conjugate; and also because they are fairly polite. To make a ますmasu form verb, you will first need to turn your Dictionary Form verb into a verb stem. To learn how to make a verb stem, please see our Stem Form article. 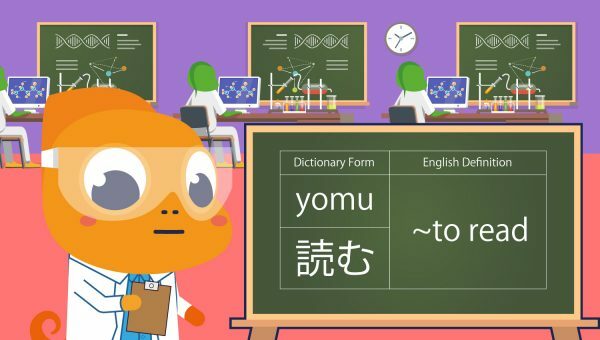 Once your verb is in stem form, simply attach “ますmasu” to the end of the stem, and your verb is in ますmasu form. A ますmasu form verb and the dictionary form verb it was built from are the same tense (present/future) and mean essentially the same thing;. The ますmasu form verb is just more polite. As is the case with Dictionary Form verbs, if your ますmasu verb sentence does not mention a person, the assumption is that you are talking about either yourself or whoever was most recently a topic of the conversation. 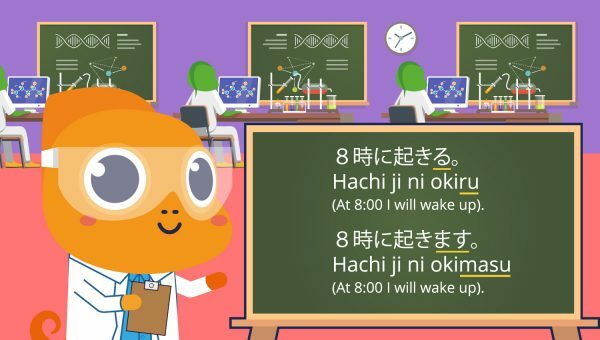 “起きます okimasu” could technically mean “I/he/she/they/etc will wake up,” all depending on context. As we said above, ますmasu verbs are very easy to conjugate. 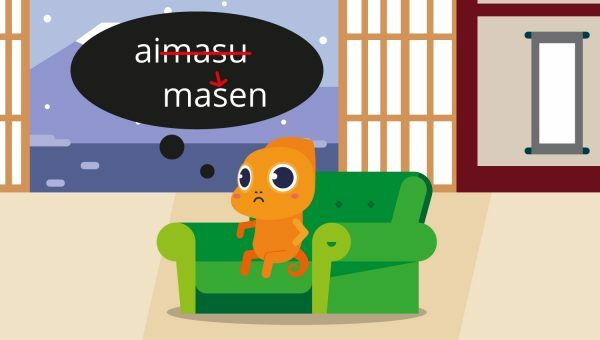 To create a negative present/future tense ますmasu verb, for example, all you need to do is attach ません mason to your verb stem rather than ますmasu. I will not meet my friend. That’s all on ますmasu Form for this article, but there are two more ますmasu patterns (past tense and negative past tense) that we did not have time to discuss. We will be going over those in our next article, which will be posted soon! In the meantime, check out our Library for a series of Free verb flash cards! Try making a few sentences or a short narrative, and share what you’ve written as a comment! If you’d like a refresher on particles (wa, ga, wo, ni, kara, etc) and how to use them before you make your sentences, click here to view all of our particle articles.